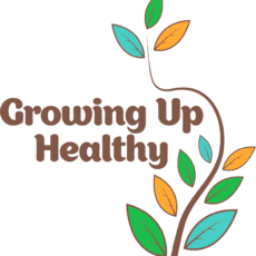 Growing Up Healthy is dedicated to supporting the needs of the community with activities and resources available for the whole family. Featuring 100+ Exhibitors; Holistic Practitioners & Services, Physical Activity, Eco-Friendly Products, Perinatal Health, Healthy Food Options, and Family Health. Special Guests: Spiderman, Elsa, Marshall, KW Firefighters, and Erik Traplin! Learn & Play: Get tips and tricks on holistic, healthy, and eco-friendly lifestyle by talking with experts and local business owners who are focused on the healthy of you and your family and trying out innovative products! Play, jump, and run in our open gym time and demos!